When Louisa and Bear meet at Princeton in 1975, sparks fly. Louisa is the sexually adventurous daughter of a geneticist, Bear the volatile son of a plumber. They dive headfirst into a passionate affair that will alter the course of their lives, changing how they define themselves in the years and relationships that follow. 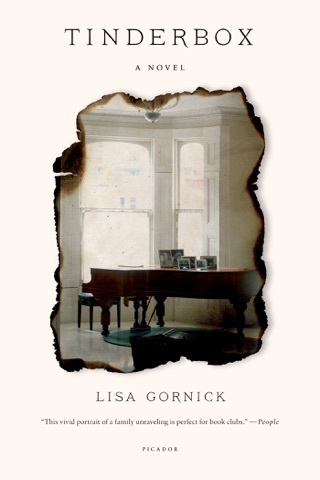 Lisa Gornick's Louisa Meets Bear is a gripping novel in interconnected stories from an author whose work "starts off like a brush fire and then engulfs and burns with fury" (The Huffington Post). 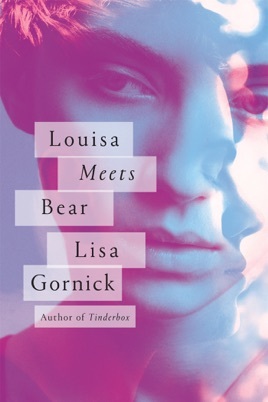 Reading Louisa Meets Bear is like assembling a jigsaw puzzle, as we uncover the subtle and startling connections between new characters and the star-crossed lovers. We meet a daughter who stabs her mother when she learns the truth about her father, a wife who sees herself clearly after finding a man dead on her office floor, a mother who discovers a girl in her teenage son's bed. Each character is striking, each rendered with Gornick's trademark sympathy and psychological acuity. We follow them over the course of a half century, from San Francisco to New York City and from Guatemala to Venice, through pregnancies, tragedies, and revelations, until we return to Louisa and Bear. 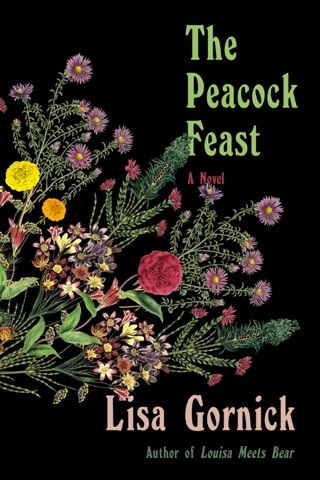 With flawed and deeply human characters, and piercing insight into the lives of women, Louisa Meets Bear grapples with whether we can--or can't--choose how and whom we love. Gornick's brilliantly constructed third novel (after Tinderbox) offers a seamless series of events, spanning from 1961 to 2009, that explore the full spectrum of life in all its bizarre coincidences, tragedies, and passions. 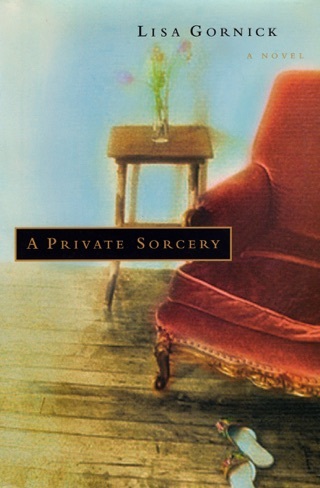 Presented as an array of interconnected stories that focus on different characters ( la A Visit from the Goon Squad), with shifting uses of first, second, and third person, Gornick's book ties together her characters as they undergo experiences ranging from growing up as a pregnant teen with a depressed and distant mother (Lizzy, in "Instructions to Participant"), to finding a soulmate in college (Louisa, in "Louisa Meets Bear"), to facing the uncomfortable sexual urges a father has toward his adopted teenage daughter, who seems to have disappeared during a night's outing in Venice, Italy (Richard, in "Misto"). The fact that Lizzy and Louisa are cousins, and that the adopted daughter is the baby that Lizzy gave up, typifies Gornick's dazzling plot construction. But this book is so much more at its heart is the torrid relationship between Louisa and Bear that, decades later, comes full circle in a remarkably revelatory way. Gornick captures all the heartbreak and joy of what it is to be human.